Congratulation to the SBHS Chess Team! Congratulations, Varsity Lady Hounds Track Team! San Benito High School NJROTC, 2019 Annual Military Inspection. Cosmetology Program will be providing free haircuts for the families of federal employees affected by the government shutdown. Nick Perez signed his letter of intent to play at McPherson, Kansas. Danny Dial signed his letter of intent to play at The University of Texas – Rio Grande Valley in Edinburg, Texas. Follow SBHS on Facebook and Twitter. New Caps and Gowns for Graduation. We have a new cap and gown this year for graduation. 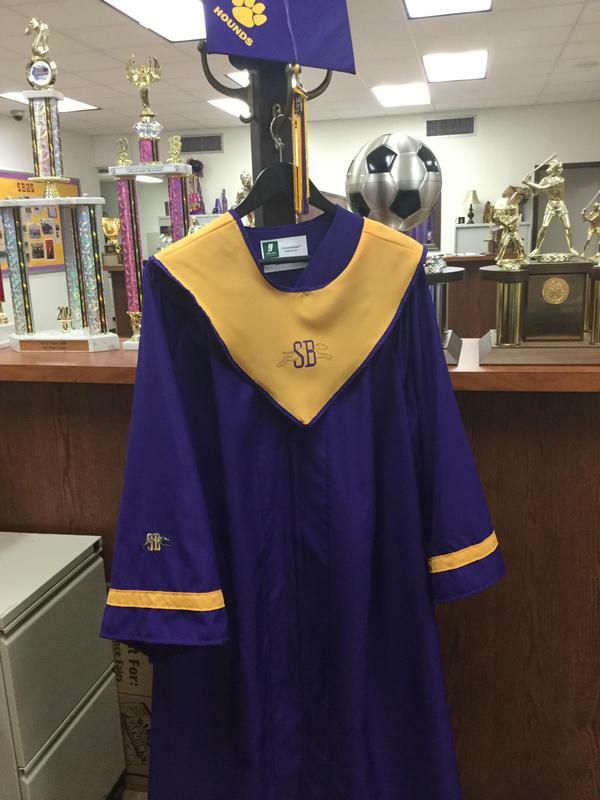 All seniors must purchase the new cap and gown from Herff Jones from McAllen, Texas. You may contact them at 956-971-0064. STOPit app is an online reporting tool designed to deter and mitigate bullying, cyber abuse, and other inappropriate behaviors. Welcome Mighty Greyhounds ! 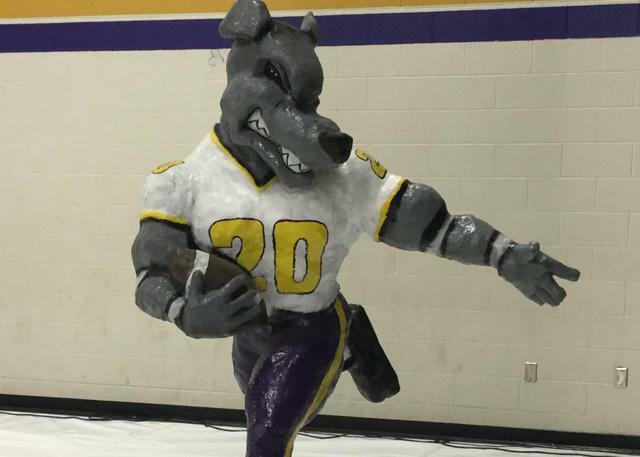 Your BOLD attitude, FEARLESS actions, AMAZING talents, BRILLIANT minds, and GREYHOUND pride for the PURPLE and GOLD have earned our school 2 distinctions ; one in SCIENCE and another in POSTSECONDARY READINESS. Congratulations to the staff and students !! !